Meet the teachers that make this school possible. 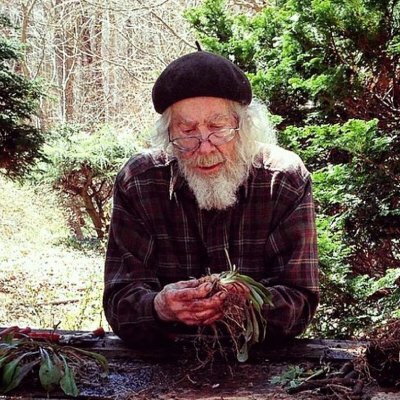 Joe Hollis has been cultivating medicine in his herb terraces, hand-hewn dwellings, and teachings for over four decades. He is one of the pioneers of Chinese medicinal herb cultivation in the U.S., and continues extensive annual trials of seeds obtained by exchange with a network of botanical gardens. Dedicated to preserving native medicinals through the development of cultivation techniques since 1972, his home of Mountain Gardens in Burnsville, NC is the largest collection of medicinal herbs in the eastern U.S., and is a major source for herb seeds and plants, both retail and wholesale. Michelle grew up gardening in middle Tennessee, and was lucky enough to have a grandfather who led her on adventures such as wild mushroom hunting and making dandelion wine. The peach doesn’t fall far from the tree! Her formal herbal studies include a masters degree in Chinese medicine from Daoist Traditions and studies at the Chestnut School, both in Asheville. She currently manages the herbal apothecary and treats patients at Appalachian Acupuncture near downtown Johnson City. 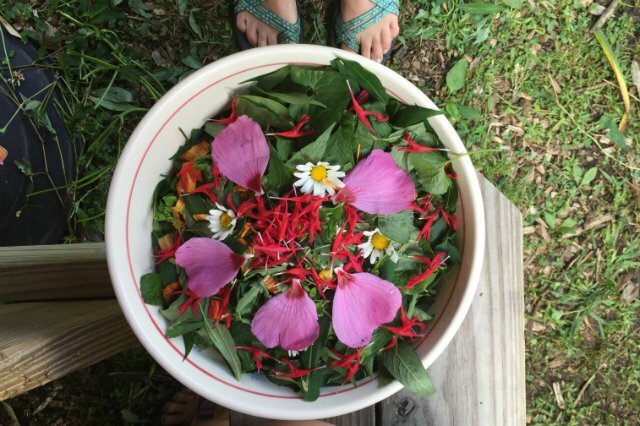 Her dream is to nourish the herbalist and herb growers community in east TN, and to create a network enabling clinics to be stocked with medicinal herbs grown by local farmers. 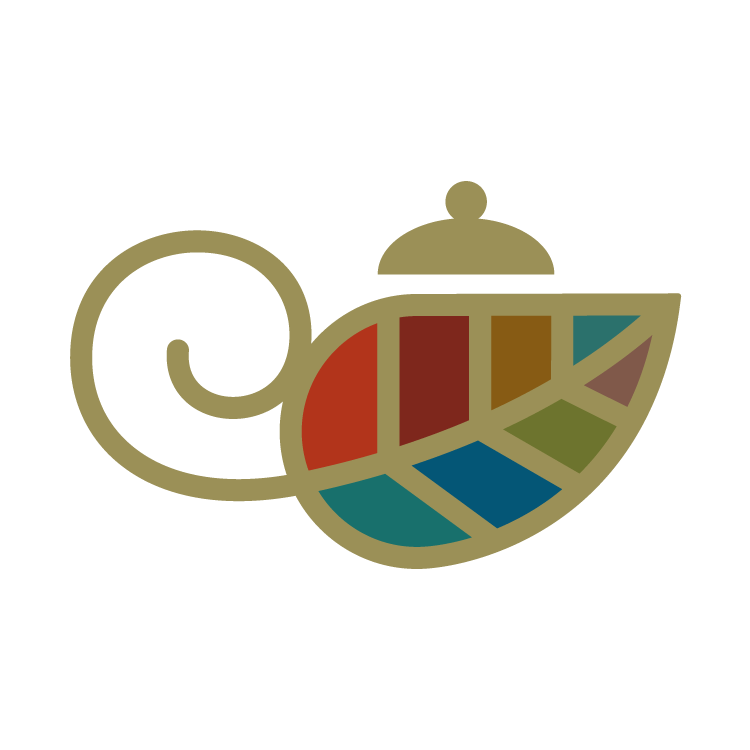 Dr. McDowell is a specialist in the plant family Rubiaceae and is a Professor at Eastern Tennessee State University (ETSU), teaching plant biology and systematics. He serves as curator of the John C. Warden Herbarium and as Director of the ETSU Arboretum. Employed at ETSU since 1998, his studies focuses on taxonomy (scientific naming and classification) and phylogeny (evolutionary relationships) within plant families. His career also included a year and a half with the Smithsonian Institution Museum of Natural History as a field botanist. 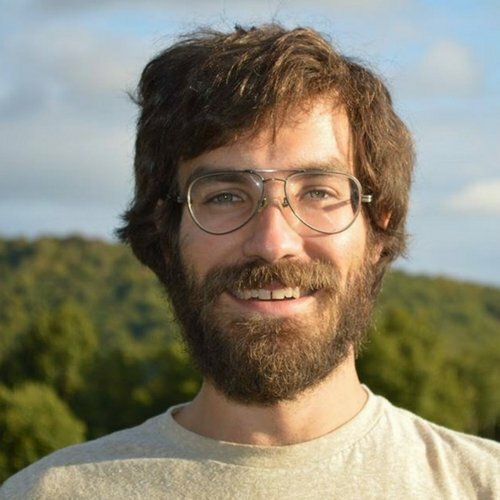 A current project he is working on is the digitization of the 20,000+ specimens in the ETSU Herbarium, in collaboration with the Tenneesse Network of Curators. He will be sharing his time teaching the fundamentals of Taxonomy and Morphology and we could not be more excited! Licensed Acupuncturist and Herbalist, Julia has had a love affair with the plant world since childhood. Master Gardener and formally trained in both eastern and western plant medicines, she brings her bio-medical knowledge and blends it with a historical understanding. Julia holds a Bachelor of Science in Human Performance from Southern Connecticut State University with a concentration in Nutrition. After working in the wellness industry field for over a decade, she completed a four-year Masters Degree in Traditional Oriental Medicine from Yo San University in Los Angeles where she was introduced to the Herbal Energetic structure of categorization and use. 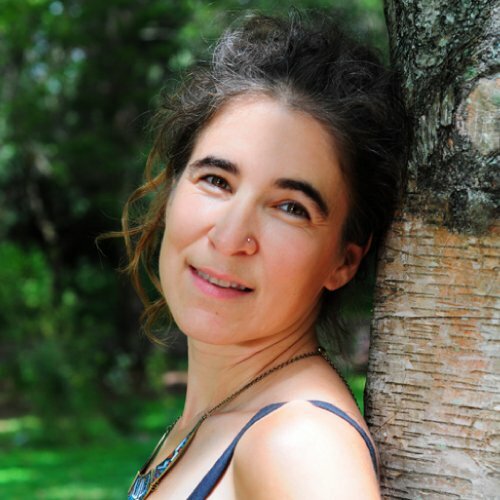 She is the owner of Julia Thie – Acupuncture & Wellness Coaching and will be sharing her knowledge of Herbal Energetics with HERBalalchia students with great delight! 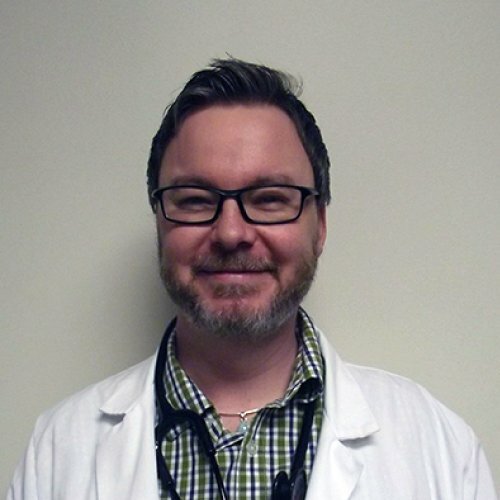 Seth McLaughlin is a Family Nurse Practitioner, board certified Advanced Practice Holistic Nurse, licensed massage therapist, and herbalist. His herbal studies started in childhood learning traditional folkloric use of herbs from his grandmother and mother. Seth worked for 13 years in an integrative medicine pharmacy, Mac’s Medicine Mart, where he specialized in preventing herb-drug interactions and compounding. Later, he studied Traditional Maya Medicine in Western Belize and Eastern Guatemala as an apprentice under the tutelage of Rosita Arvigo. His practice, Ageless Integrative Medicine, incorporates the best of modern allopathic medicine with traditional herbal approaches. Amanda grew up under the arms of a great grandmother Live Oak in south Louisiana. Since then she has been enchanted by the magic and wonder of the plant nation. 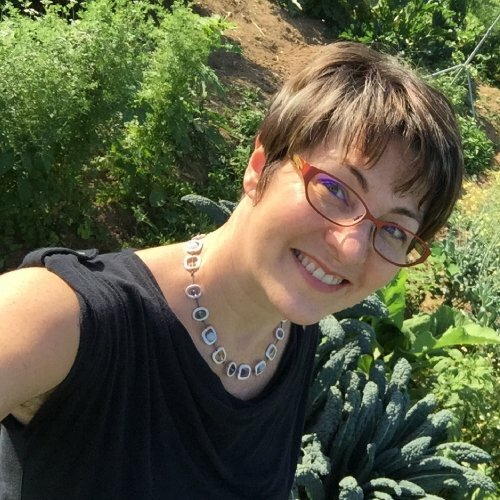 Amanda studied horticulture at the University of Georgia, massage at the Asheville School of Massage and Yoga, herbalism at Appalachian School of Holistic Herbalism, and natural spirituality from Rainbow Eagle and Sarah Bicknell. She continues to be a student and strongly believes that healing for ourselves and the earth comes with connection, gratitude, and love for the natural world. Amanda currently has a private practice as a licensed massage therapist and herbalist in Johnson City, TN. A traditional Herbalist and a descendent of the Menominee Nation and Founder of Cindi’s Sacred Garden, has been practicing her respected Native American Traditions with our plant nation for most her life. 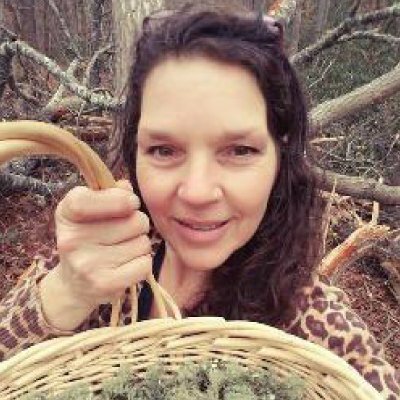 Opening herself to being a Student with Nature, Cindi has learned “hands on” to identify many herbs during all growing seasons and has traveled around the USA to indentify many different healing plants for over 30 years. Cindi went into business full-time in 1997 and has included organic and natural mind/body/mind products through her gifted knowledge. 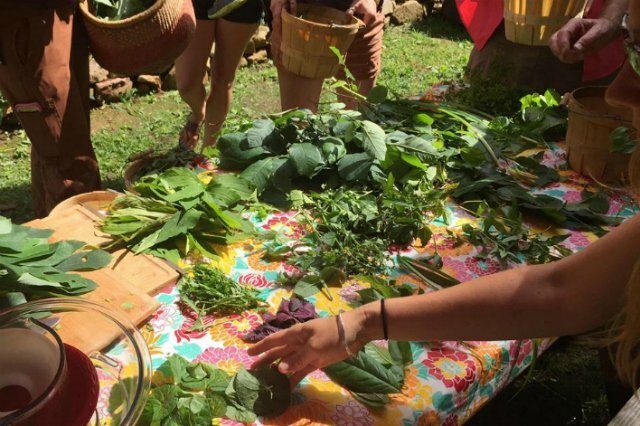 Cindi teaches many groups about herbs, growing, connecting and to healing oneself through our plant nation. Cindi maintains her deep connection with her Native Nation, learning and sharing with Medicine people the plant knowledge that needs to maintain oral traditions. Rodney become an environmental activist at a young age. 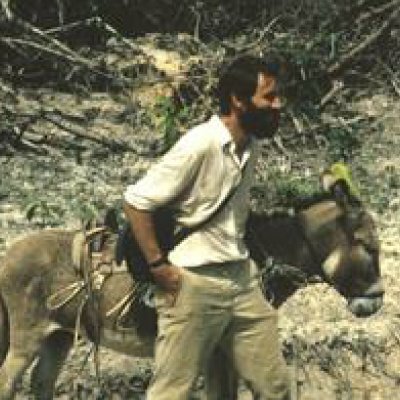 His involvement in forest protection and direct action became a catalyst to exploring the adventure to becoming a farmer. To truly walk his talk, Rodney started practicing what he preached and became one with the land. He is the owner of Salamander Springs Farm in Marshall, North Carolina where he cultivates mushrooms as well as seasonal vegetables. While this takes up a lot of his time, he continues to be an activist and educator. 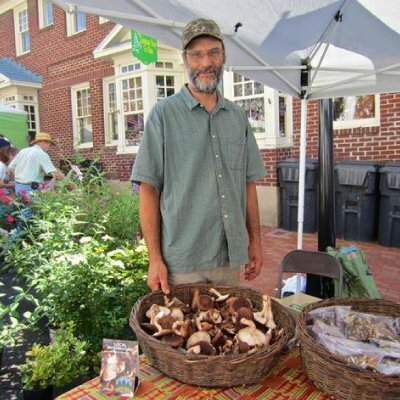 Rodney has conducted workshops on mushroom cultivation at the Organic Growers School, sells his mushrooms and farm crops at the Jonesborough farmers market, and sells through Madison Farms. Vishnu Dass is an Ayurvedic Doctor level Member of the National Ayurvedic Medical Association with two decades clinical experience. He is also an author, educator, yoga teacher, massage therapist and clinical herbalist. He received his Ayurvedic training under the guidance world reknown Ayurvedic physician Dr. Vasant Lad and is a graduate of the Ayurvedic Institute in Albuquerque, NM. Vishnu is also a graduate of the New Mexico School of Natural Therapeutic and the American School of Herbalism. Since 1992 he has been a student of yoga master Sri Baba Hari Dass. Vishnu Dass is the owner and director of Blue Lotus Ayurveda, where he maintains a full-time clinical practice. 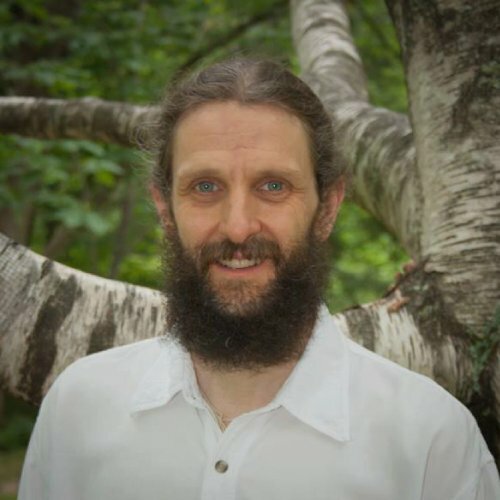 He also serves as the Dean of Education and lead instructor for the Ayurvedic Wellness Consoler program at the Asheville School of Massage and Yoga in Asheville North Carolina. Lara Ferguson Diaz, L.Ac. 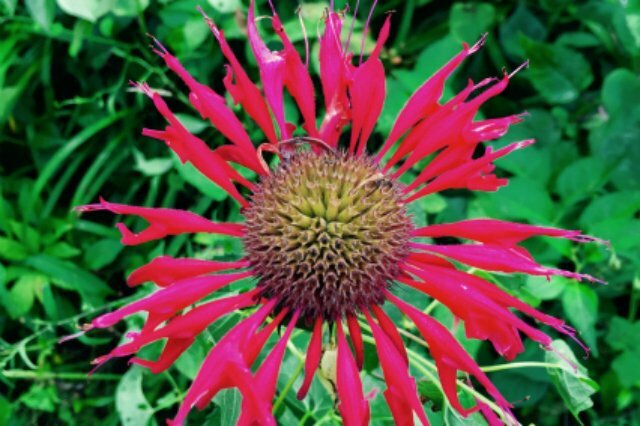 Dipl.O.M., was raised in Knoxville by naturalist parents who instilled a deep love of the mountains and of gardening. Inspired by plant spirit medicine and Chinese philosophy she pursued a degree in Chinese Medicine at Daoist Traditions and became licensed as an acupuncturist and herbalist in 2011. She also holds degrees in writing and music. 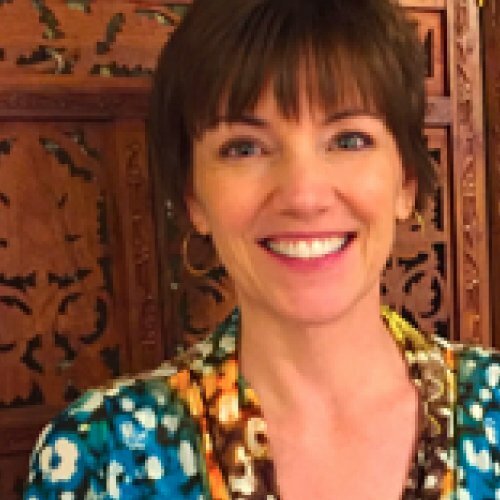 In addition to treating patients in her private practice, she shares her love of healing as a regular Medical Qigong instructor. Lara cultivates her herb garden in the growing season for the love medicine making and produces a line of original tincture formulas combining Chinese and Western herbs for her patients in private practice. 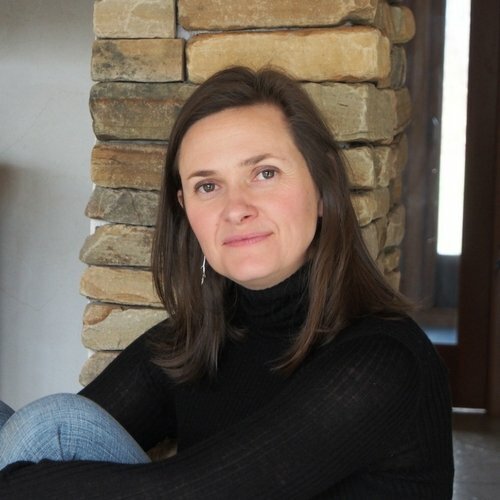 Lara owns Lutea Acupuncture and Herbal Medicine and practices in downtown Asheville, NC. I moved to Boone, NC from Charleston, SC to attend Appalachian State University. I received a Bachelors in Science in Sustainable Development with a focus on Agroecology (Sustainable Agriculture). Upon completion, I traveled around visiting people and places that had teachings to offer me. During my travels, I learned about primitive skills such as foraging and wild-crafting plants, medicinal plants, fermentation, fire-making, and bird language. Since returning to the Appalachian Mountains, my main study of interest is Herbal Medicine. I have settled back into Boone, with my sweetie and our son. 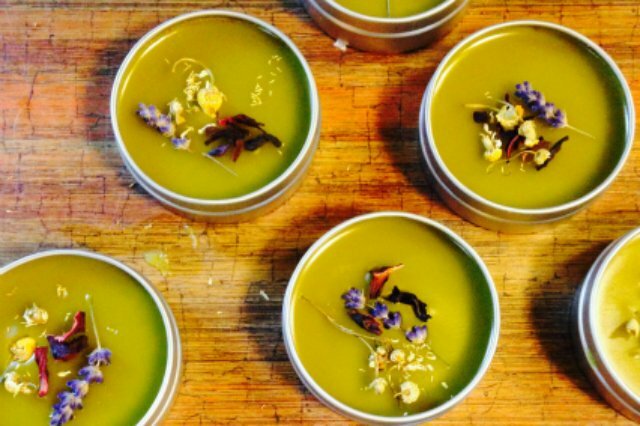 As often as possible I teach about wild edible plants and medicinal herbs, medicine making, fermentation, and an introduction into herbal medicine. Hopefully, I can inspire others to connect with the natural world, drop the veil and see the abundance of life that surrounds us and supports us so that we too may support the whole of life.